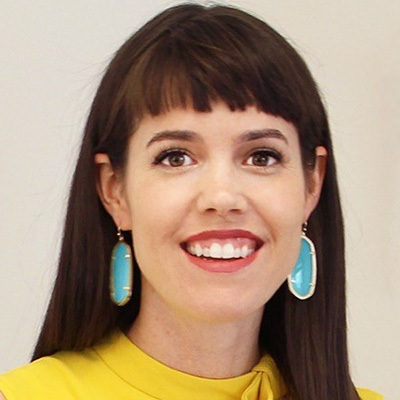 Meaghan Rose is CEO and Founder of Rocksbox, the "try before you buy" jewelry membership service. Leveraging data science and machine learning, Rocksbox offers consumers a highly-personalized, fun shopping experience to navigate the fragmented fashion vertical. The company was born out of Meaghan's passion for retail and consumer behavior, and intuition that more purchasing was going to happen in the home. Prior to Rocksbox, Meaghan spent five years in consulting at Bain and McKinsey, where she led product innovation and social media strategy for some of the largest CPG brands in the world. Her post-graduate education focused on the intersection of consumer psychology and retail, including the emotional and economic factors of buying and decision-making behavior. Meaghan holds a BS in Economics from George Mason, an MS in Economics from Johns Hopkins, and an MBA from Wharton. She lives in the Bay Area with her husband and young boy.